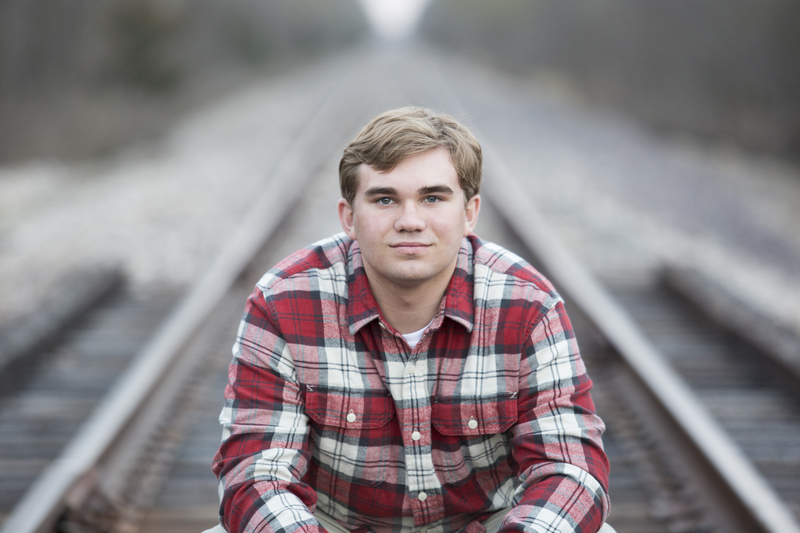 Usually a senior session is just one person. Sometimes they bring a friend or a sibling along. 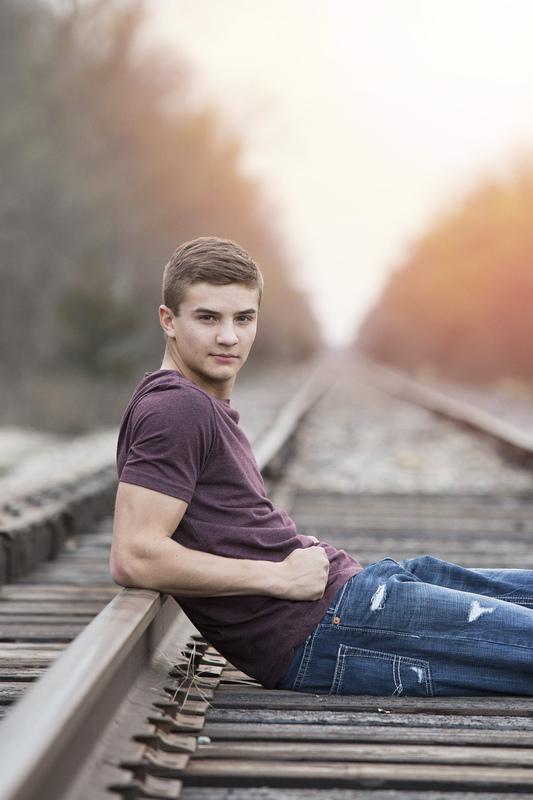 But this senior session was a TWO-IN-ONE! David and Alex are best friends. So when Alex’s family moved, David and his mom volunteered to host Alex so he could finish out the school year before moving. So when it came time to take senior pictures, naturally they decided to knock them both out in the same session since they are like brothers now! These boys were SO much fun to work with! First off, I think David looks a little like Zac Efron so that’s all I kept thinking throughout the session (do you see it?!). He was SUPER sweet, a true gentleman (I always watch how boys treat their mama’s) and I found out he is the little brother of my sister’s best friend! Small world! Alex was the more quiet one but he kept doing little silly poses throughout the session that made Alex CRACK up. It was hilarious to watch. My favorites are of them together. You have to admire such a good friendship like this one! Next Kendra and Kevin Engaged!